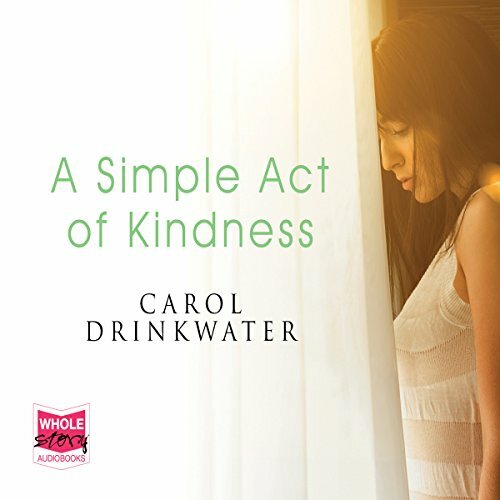 Showing results by narrator "Carol Drinkwater"
For many, Carol Drinkwater will be forever remembered for her part as the wholesome Helen Herriot in the television series 'All Creatures Great and Small'. But since being a successful actress in England, she has spent the past thirteen years in France with her husband Michel. No-one else knows what happened that summer. Or so she believes. Grace first came to France a lifetime ago. Young and full of dreams of adventure, she met two very different men. She fell under the spell of one. The other fell under hers. Until one summer night shattered everything. 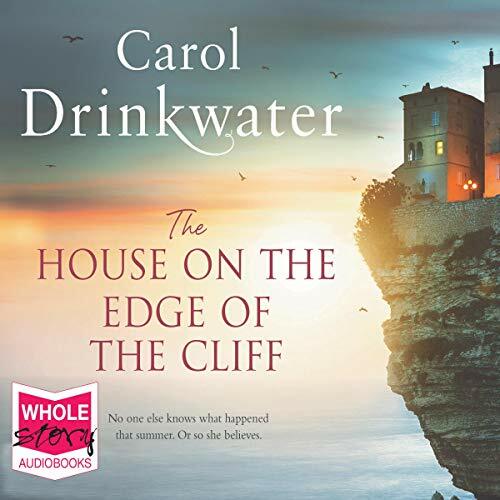 Now, Grace is living an idyllic life with her husband, sheltered from the world in a magnificent Provençal villa perched atop a windswept cliff. Every day she looks out over the sea - the only witness to that fateful night years ago. Until a stranger arrives at the house. A stranger who knows everything. 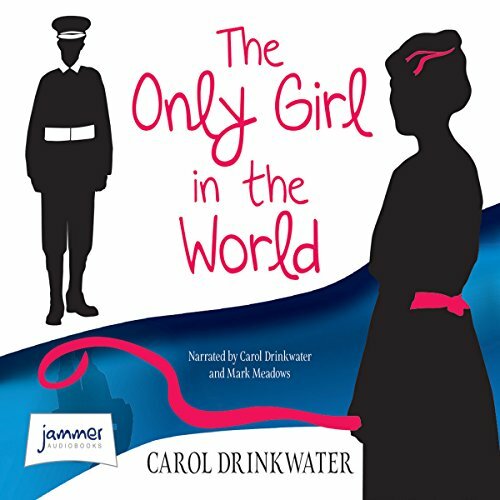 Available for the first time as an audio book from the bestselling My Story series, War Nurse historically accurate and engaging story of a heroine in WWII. 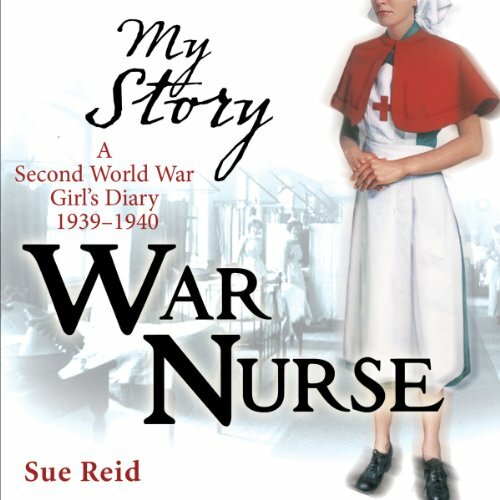 This is the tale of Kitty, an 18-year-old Red Cross nurse in WWII who becomes a heroine. Kitty sees at close hand the effects of war - notably the casualties of Dunkirk. 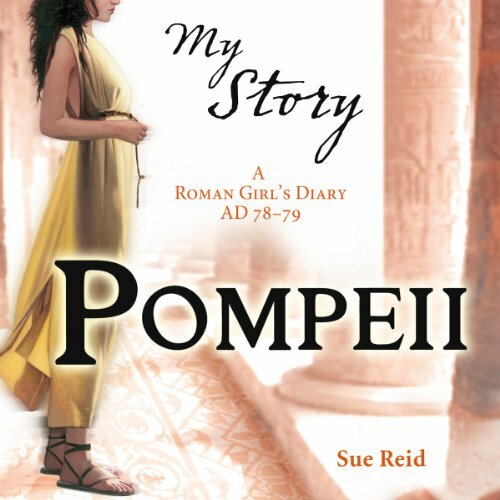 The story is told through her diary, which details historically accurate events and describes the day to day life of a military hospital. 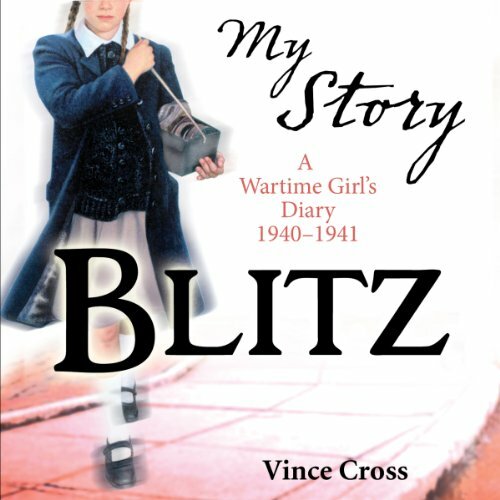 Available for the first time as an audiobook from the best-selling My Story series, Blitz is a thrilling wartime tale about two siblings evacuated to Wales. It's 1940. 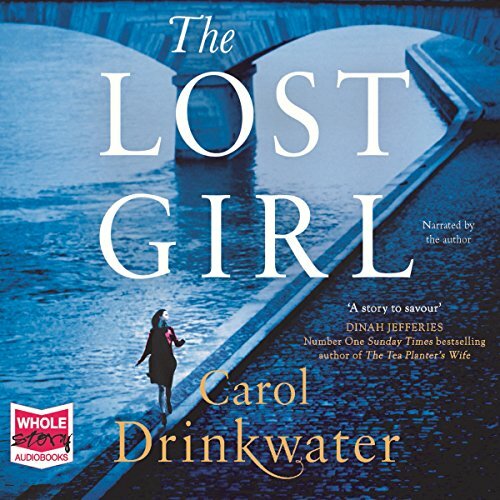 As bombs rain down on London, turning the city Edie loves into a smoking wreck, is there any escape from the carnage? 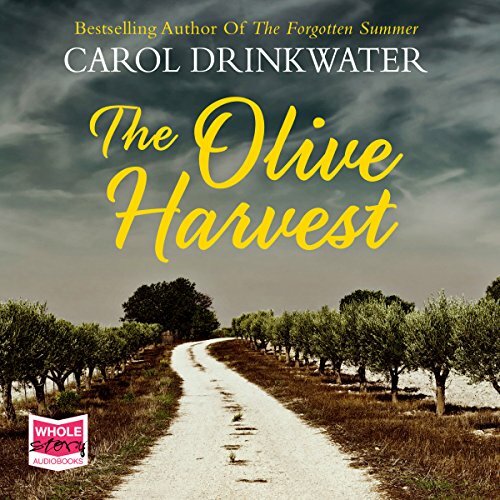 After 16 months of travelling round the Mediterranean in search of the ancient secrets of the olive tree, Carol returns to her beloved olive farm in the south of France. However, the homecoming celebrations are overshadowed by disturbing discoveries. 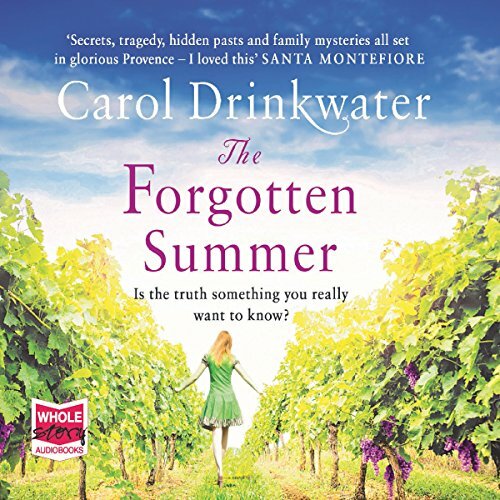 Returning to their home after an extended absence, Carol and her husband, Michel, are looking forward to summer together on the farm. Then a shocking blow leaves Carol alone, and the future looks uncertain. The Olive Harvest takes us beyond the perimeters of her olive groves to where hunters, poets, beekeepers, boars and gypsies abide. In search of the language of troubadours, the dark and sometimes barbarous heart of Provence is revealed. 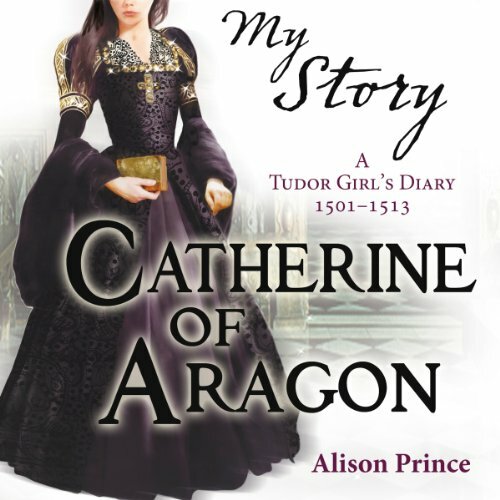 Available for the first time as an audio book from the best-selling My Story series, The Great Plague is a thrilling story of a young girl during the epidemic of 1665. 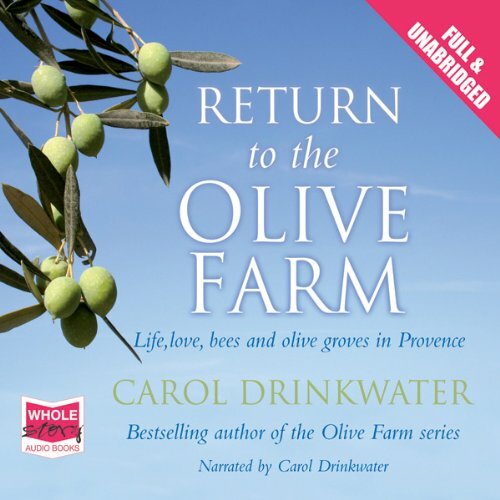 Returning to their home after an extended absence, Carol and her husband Michel are looking forward to summer together on the farm. A shocking blow leaves Carol alone and the future is uncertain. 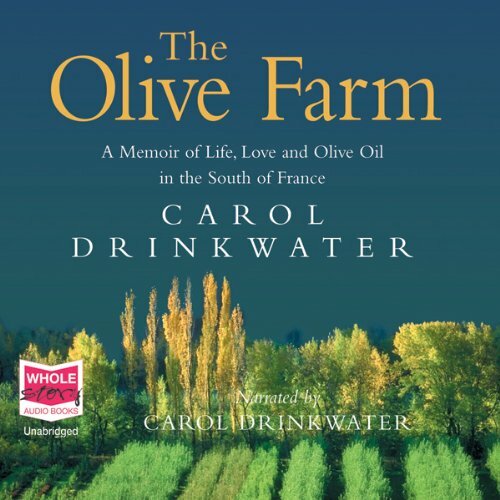 Feeling isolated and with no olives to harvest, Carol ventures beyond the farm to explore other aspects of Provencal life. 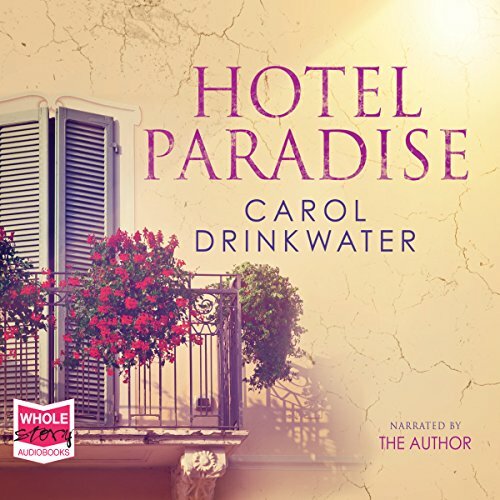 Genevieve Bowles, an award-winning songwriter, is invited to visit the newly refurbished Hotel Paradise. Genevieve knows the hotel well - in fact, her past life there has haunted her for over a decade.... Twelve years earlier, two travelers meet in Paris. 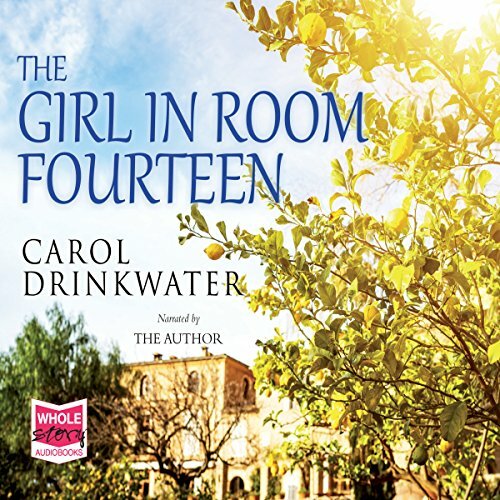 Full of optimism, Genevieve and Paul head south to the Riviera, where they start work at the Hotel Paradise. But when a stranger arrives who threatens her future with Paul, Genevieve senses that events are about to spin out of control. Molly is bright, energetic and has just won a scholarship to a prestigious private school in France. 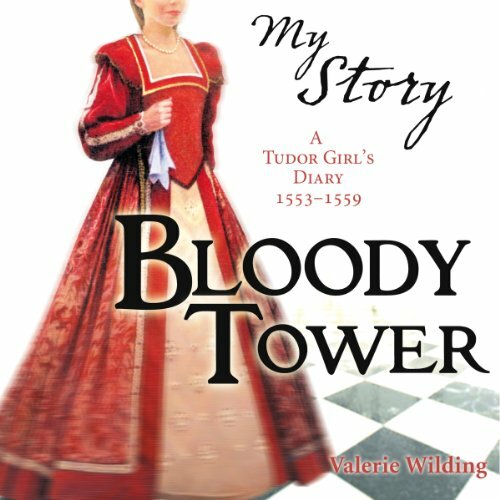 But her world is turned upside down by the sudden discovery that her parents are to be divorced. 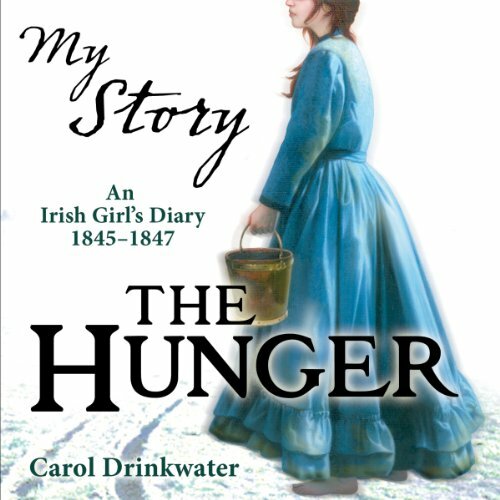 Believing that she can reunite the family by taking matters into her own hands, she runs away from school and becomes involved in a series of turbulent adventures. 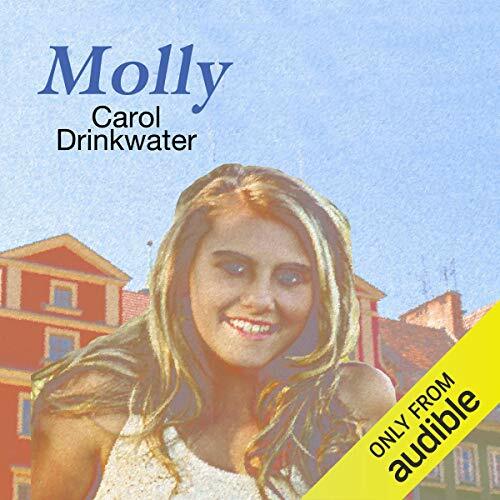 Things don't turn out quite as Molly had planned - but her experiences teach her to face the world on new, more realistic terms. 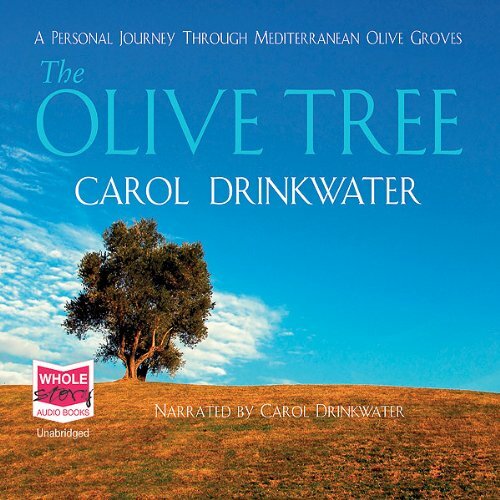 The Olive Tree charts Carol Drinkwater's colourful and often dangerous journey in search of the routes that olive cultivation has taken over the centuries. 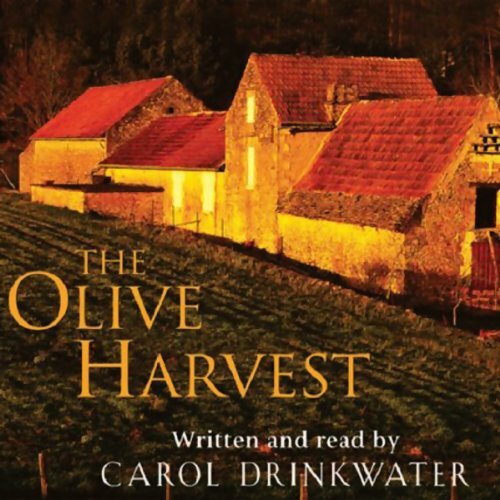 Set during a springtime Mediterranean that is evocative and perennial, it is above all a tale of our time.